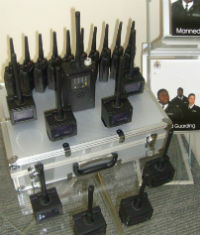 UAS can solve your empty property security concerns, we our complete solution, depending on your needs. 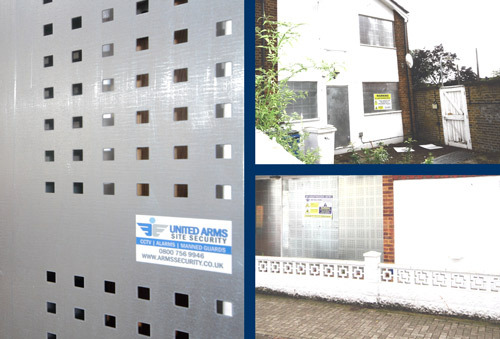 Whether you need a long term solution and would like metal steel security screens, we can provide this on site within 24HRS. 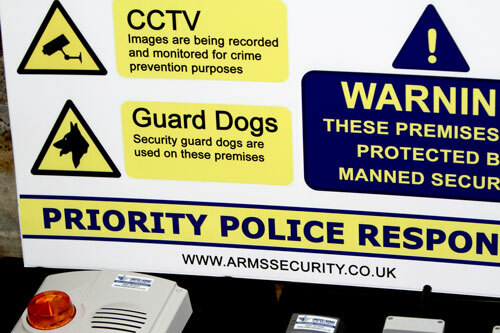 If you are looking for a short term solution, we can supply empty property security guards>/strong> or a security guard and a with a trained dog.